1. DOWNLOAD the new .pdf manual by CLICKING the link below. 2. SAVE the document to the following location to assure it's accessible via the software Help menu. C: Program Files > EagleEye > EagleEyePro > Help and choose to overwrite the existing file when prompted. 3. 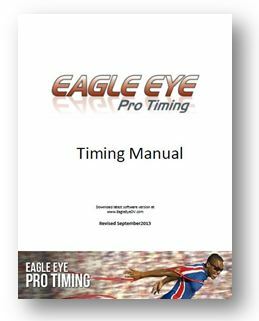 It's also recommended that you replace this document with the original User Guide within the Eagle Eye folder on the desktop of your Eagle Eye provided computer.